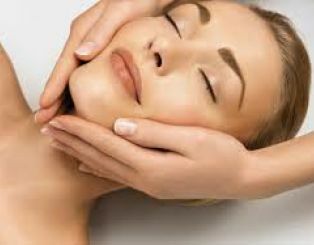 You are feeling like needing beauty maintenance or a relaxing massage? You prefer to enjoy the professional treatments in a pleasant and luxurious atmosphere? Please check out our suggestions for beauty and massage centers in Sofia.